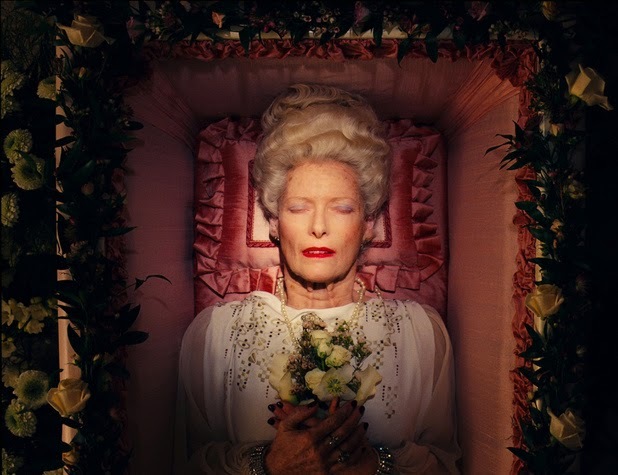 Makeup FX Tech | Special Effects Makeup News | Tutorials: Oscar Win For The Grand Budapest's Frances Hannon and Mark Coulier! 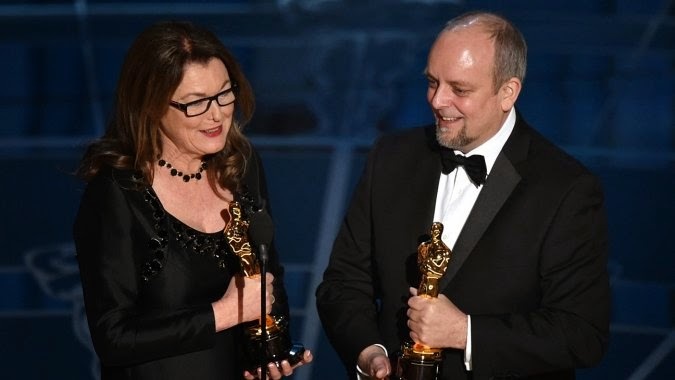 Oscar Win For The Grand Budapest's Frances Hannon and Mark Coulier! Congratulations to everyone nominated and to Frances Hannon and Mark Coulier, this years winners.